We are going to exhibit at Light + Building 2018 to be held in Germany. On March 2018, Kowa is going to participate in Light+Building 2018, Frankfurt, Germany. ​Please visit us at the booth and take a look at our product range. 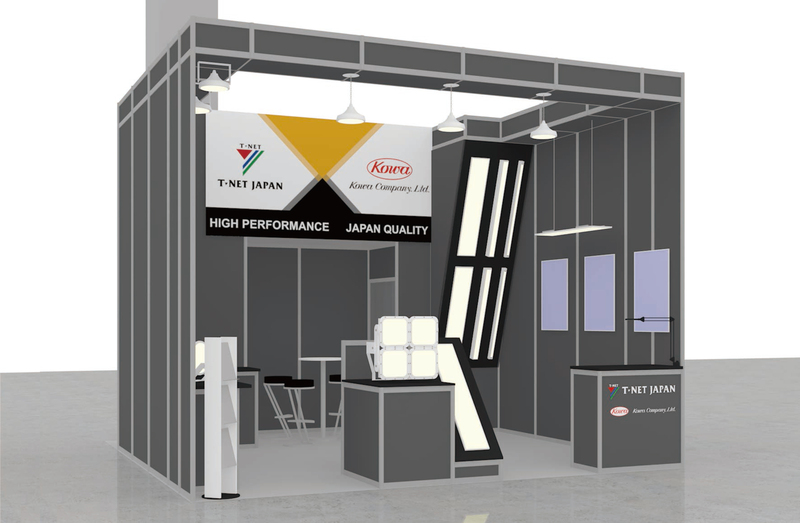 At Light + Building 2018, we will demonstrate our “High performance and Japan quality” LED products and newly releasing models. Our booth is located in Hall 4.1 A68.